George is just moments away from snatching John's glasses off and smashing them! You can see it in George's face. 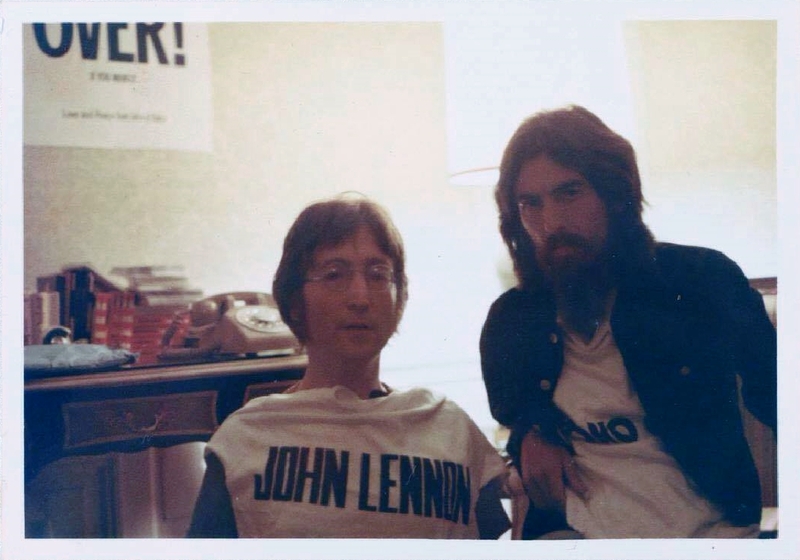 1971 George looks like a Byzantine Christ come to life. Doesn't out John look handsome?